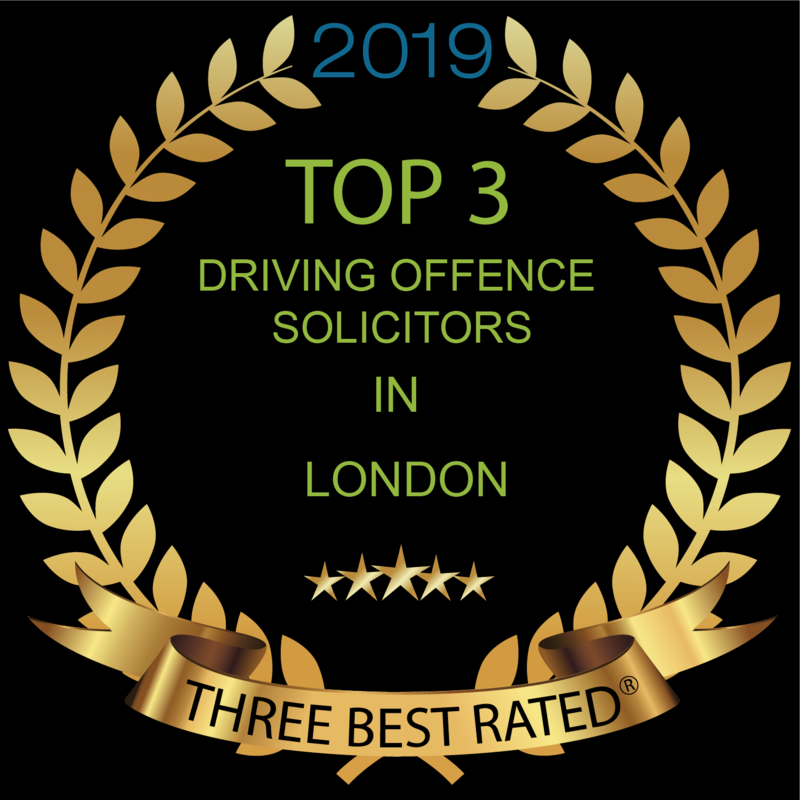 Established almost a decade ago, we are a young, and fast-growing criminal defence practice with expert motoring solicitors and road traffic lawyers based in the heart of London. We are committed to providing specialist criminal defence representation across the board and our motoring lawyers have years of experience. As motoring solicitors, we understand the impact of the loss of a driving licence cannot be underestimated. Nor can the ease in which someone can find themselves in such a situation, we have seen it so many times as motoring lawyers. Loss of employment if you need to drive for work. It doesn’t matter if you think you are sober enough to drive or that you are insured, or that you believe you’re in control of the car, these are situations where people lose their licence and sometimes their liberty. You are driving to the shops Saturday morning feeling hungover from the night before – you may still be over the legal limit. You mistakenly think you have not drunk that much over a short period of time and therefore you are not over the limit to drive home. Someone puts a shot of spirit in your drink for a “joke”, but you never find out about this. You mistakenly believed that your insurance was renewed by another person or your employer. You didn’t realise that your insurance policy had run out. You just looked down to see who was calling or to put the phone on speaker. These are known as strict liability offences, so it doesn’t matter that you thought you were insured or sober enough to drive or driving within the speed limit, you are usually guilty. There are some limited defences which we would be happy to advise you on, but please remember the widely reported loopholes that help the celebrities are few far between. The offence of being drunk in charge is slightly different and it has to be proven that you intended to drive the vehicle, this offence does not automatically lead to disqualification. It is not all doom and gloom. Our motoring lawyers have many years of experience in dealing with road traffic matters and have a record of success in enabling our clients to retain both their liberty and their licence. In other cases, you may be either automatically disqualified or disqualified as a result of a build-up of 12 penalty points. In those circumstances, the magistrate’s court may hear exceptional mitigating personal circumstances as to why you should not be disqualified or why such a disqualification can’t be for a reduced period. For more information, legal advice or representation, please do not hesitate to contact us. BSB Solicitors are a company you can definitely put your trust in. I have had the privilege of working with Nathan, a true professional, who has used all his knowledge and effort, to reach the best possible solution for me, in record time. I am not only grateful, but honoured to have met such a person, and I can say with all my heart, that no matter the case, you can truly rely on this law firm, and you can expect the most favourable result. I was extremely happy to have my Lawyer James Skelsey confirm the “no further action” status of my case today. James was as professional and savvy as they come and i am highly grateful for his help. I would highly recommend James and BSB solicitors to anyone.